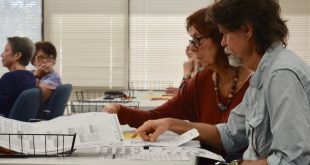 Voting machine recount numbers in Marion County and Alachua County show dozens of overvotes and thousands of undervotes. 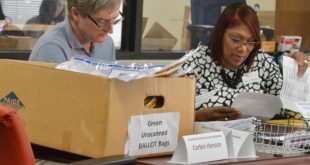 Before they began recounting votes for statewide elections, the Alachua County Supervisor of Elections office faced the challenge of processing more than 800 ballots still not counted. 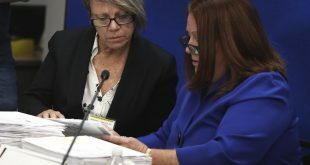 Amid recounts in Florida’s elections, three candidates have filed lawsuits regarding ballots, including one that could delay the process. 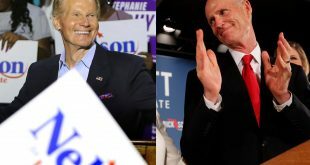 Florida's races for governor, U.S. Senate and Commissioner of Agriculture are headed for a recount. 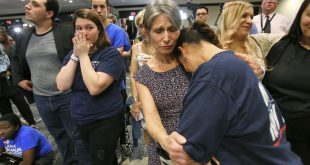 Tuesday's midterm elections came to a harrowing end with several races left undecided for Florida voters and elected officials. 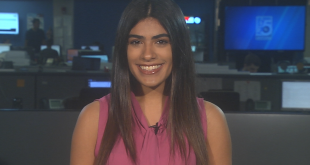 Up to five races may qualify for a recount, including the highly contested U.S. Senate race between GOP candidate Rick Scott and incumbent Democrat Bill Nelson. 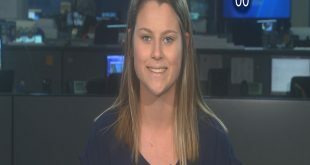 Gainesville wants its city commission to keep watching the city’s utilities. 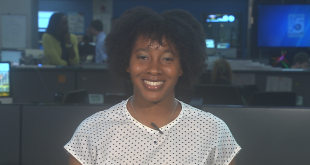 Felons will get voting rights automatically restored after serving their sentences, vaping in workplaces will be illegal and greyhound racing will be banned in Florida under a series of constitutional amendments approved Tuesday. 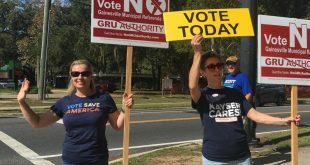 Gainesville voters cast their votes today on 12 Constitutional amendments, the most since 1998, that included issues from restoring the voting rights of former felons to casino gambling authorization. Mike Ryansimonovich received the wrong ballot when he went to vote Tuesday morning. 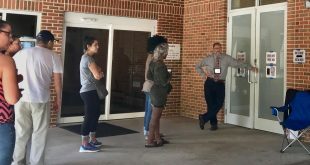 Later it was confirmed that at least three voters in Gainesville had submitted the wrong ballot before the issue was corrected. 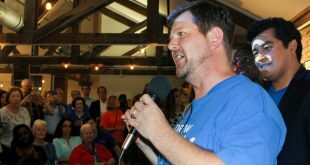 Long lines and malfunctioning machines marred the early hours of voting in some precincts across the country Tuesday. 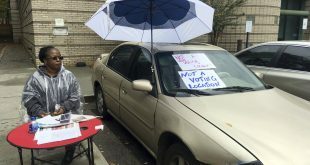 Some of the biggest problems were in Georgia, a state with a hotly contested gubernatorial election, where some voters reported waiting up to three hours to vote.